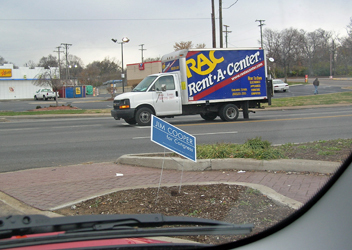 Jim Cooper is good man and a good Congressman, but his re-election sign is still at the corner of Nolensville Road and Thompson Lane. His local office needs to remove the sign. He didn’t have much opposition anyway. 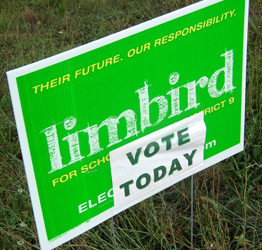 Local laws give candidates three weeks to remove campaign signs after the election. This sign has been out about a week beyond that. Plus it is illegally placed. the election is over. Move the sign out of your yard. Okay, the election is over. 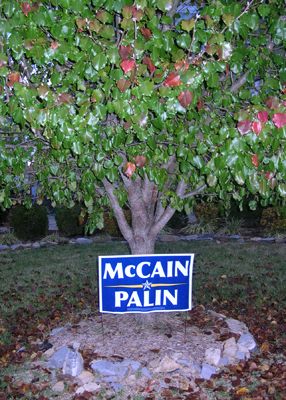 Please remove and recycle political signs, especially those in public areas. I’m traveling the rest of the week. When I get back to Nashville, have those signs removed. Congratulations to the winner, Al Coverstone.